Even as Indians continue to protest the intrusion of Aadhaar in every day life, China is moving ahead with a plan for a national identification of a different kind. 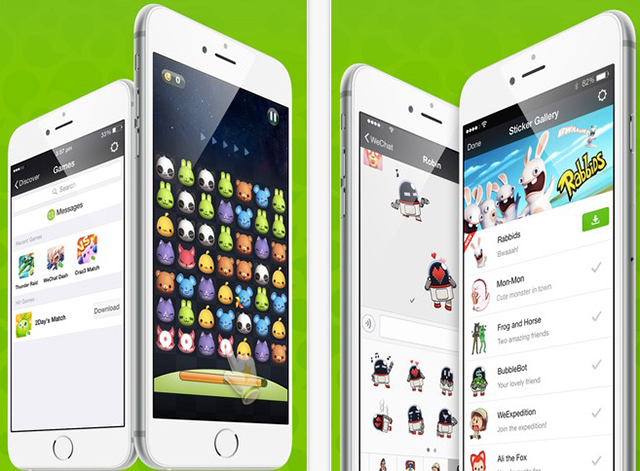 WeChat users in China will soon be able to use the app as a state-issued ID card, according to a Financial Times report (Paywall). The system is being piloted in Guangzhou, where users can link their identities to the app using facial recognition technology. This initiative is set to be rolled out across the country in January, ahead of the Chinese New Year in February. The system does not replace a government ID card, but can be used in its stead to verify your identity. In its most basic form, one can perform tasks such as logging in to Internet cafes. But after a second in-person verification, users can use it like a typical ID card. For example, prospective business owners can get their startups registered by using the app. Verified users will be able to do perform these tasks by by scanning their faces with their phones, with an artificial intelligence system authenticating them instantly. CNET reports that this AI can authenticate identities with an error rate of just one per cent, which goes up to 15 per cent for humans. It is also believed to eliminate basic forms of identity theft which may otherwise pass under the radar, since users don’t need physical possession of their ID cards, and can instead just verify themselves using the app. 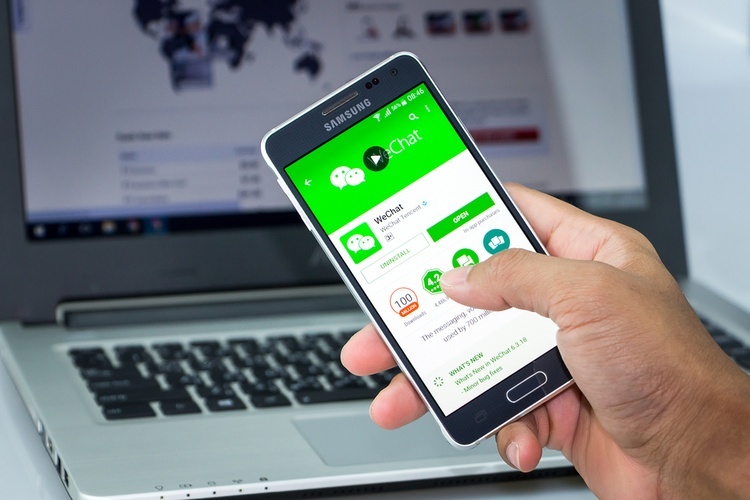 Convenient as it sounds, there are some obvious privacy concerns as this essentially removes any notion of anonymity when using WeChat, which is the default messaging app for China, and is known to share user data with the Chinese government.